Arsenal defender Kieran Gibbs has been one of the standout performers for the club this season and he has secured the praise of manager Arsene Wenger, who thinks that Gibbs has come of age this season. Arsenal have enjoyed a long-standing tradition of producing great left backs and it has been the case since the days of Ashley Cole. Gael Clichy departed the club a few years ago. 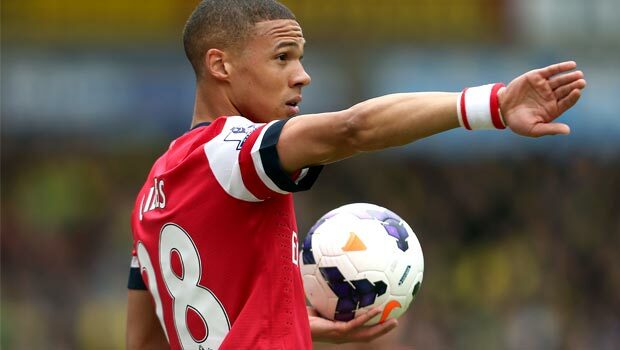 It was feared that Gibbs may not be able to become one of the greats because he was being thrust into first-team action too soon. This has proven to be not the case because Gibbs has coped admirably well in his role as the Arsenal left back. He has also managed to get a few international caps under his belt as well. This season he has been able to keep Spanish international Nacho Monreal on the sidelines due to his impressive form. The 24-year-old was one of the best players for Arsenal in the recent 2-0 win over Napoli, and this earned the praise of manager Wenger. Wenger has said that Gibbs has been improving in every area of the pitch, while he has also been getting stronger as well. 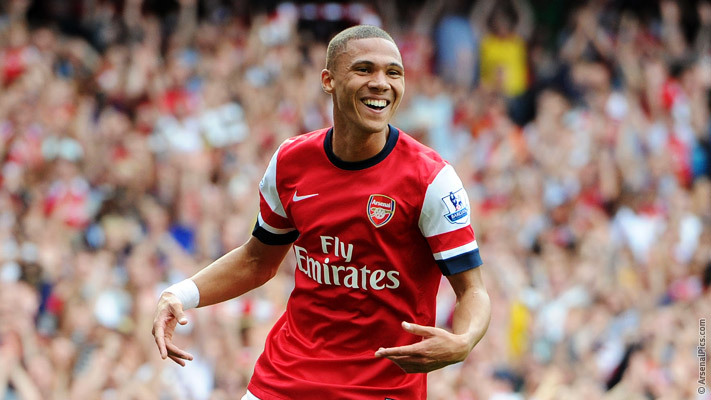 His performances have also been on the rise and Wenger expects Gibbs to be a first-team regular for the England national team soon. “You can only have the result we had on Tuesday if the team plays very well, that means that everybody performs. At the moment I think that Kieran Gibbs is getting stronger, he has shown more authority in his game and technically he has absolutely improved a lot. That’s very positive that people do not talk so much about him because that means he does his job well, and the fact that he’s not so much at the moment in the spotlight is for positive reasons,” said Wenger.